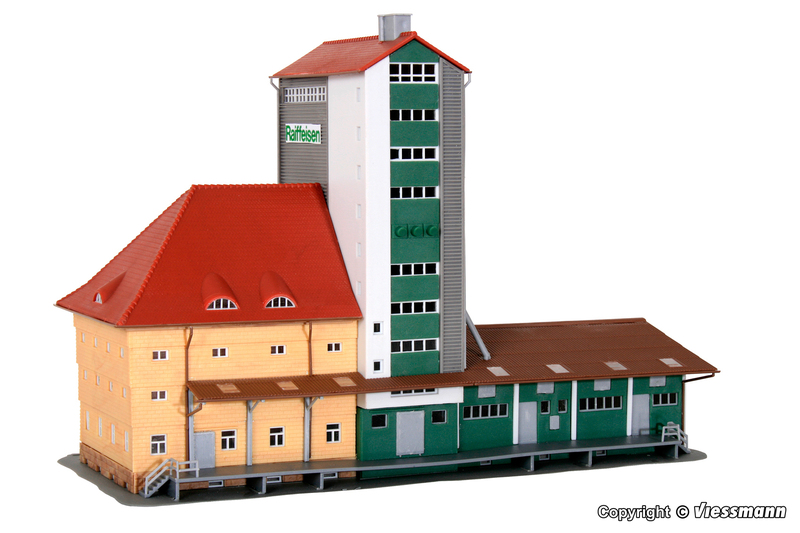 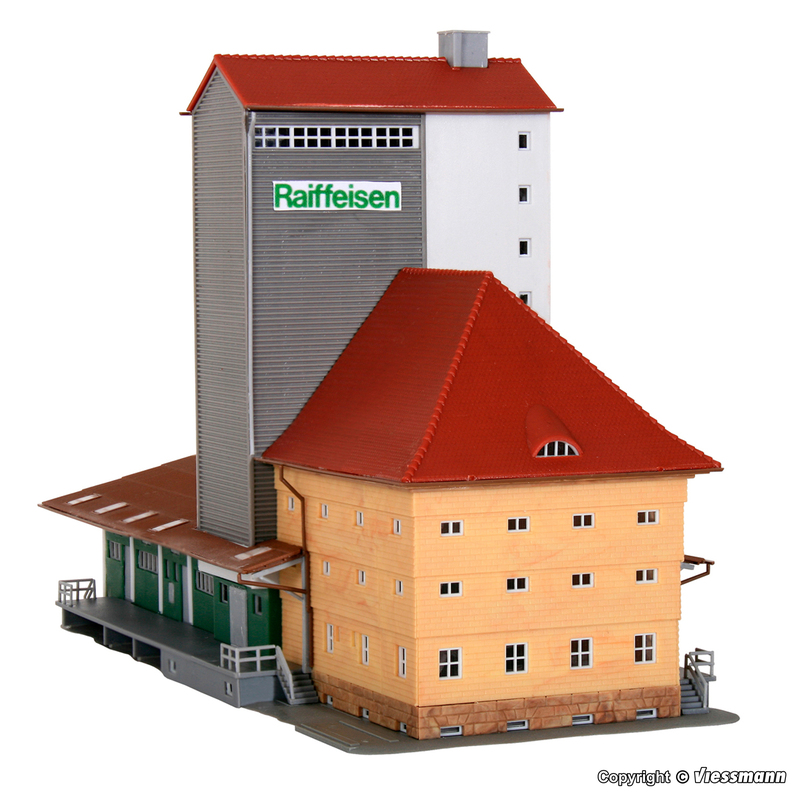 Description: Warehouse building kit suitable for rural layouts. 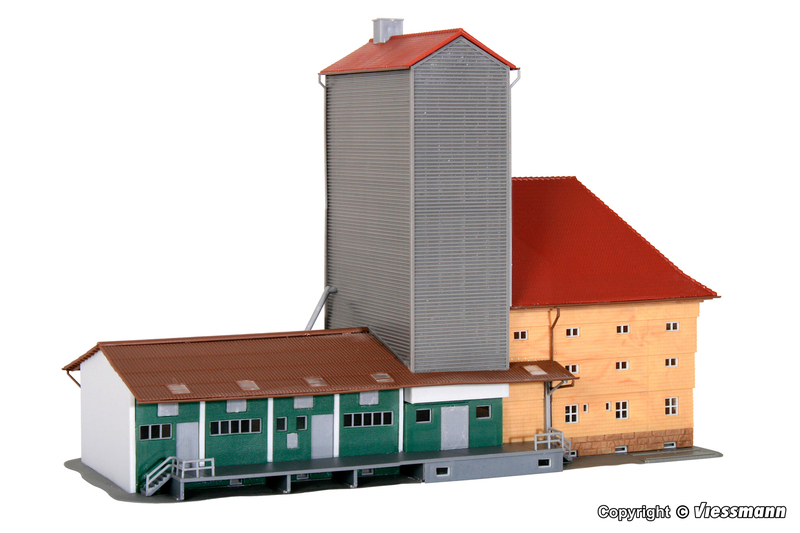 This is a kit that requires cutting and gluing. 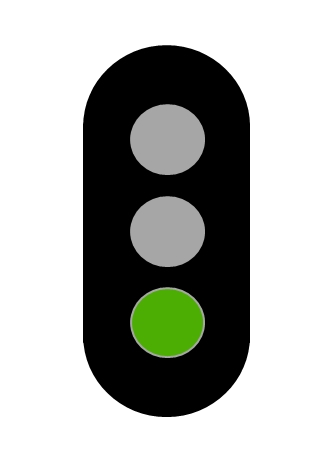 Painting is not necessary as the pieces are pre-colored.